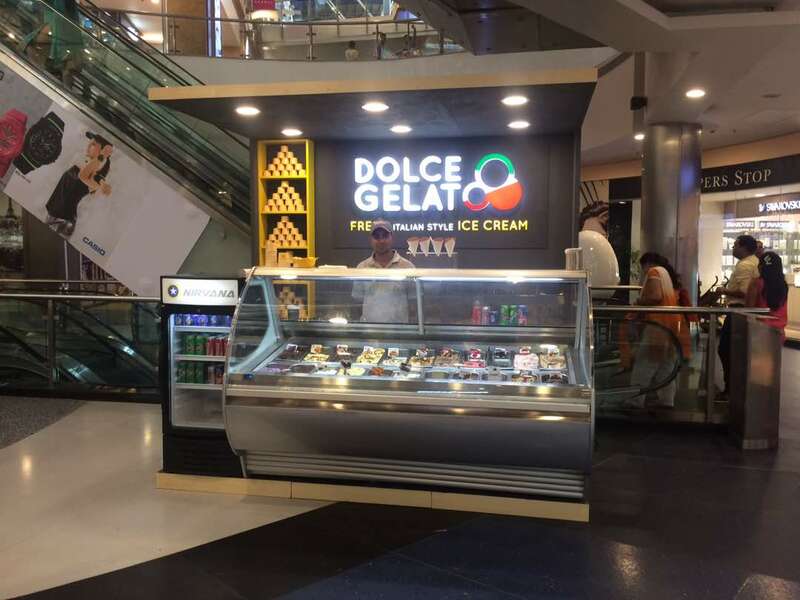 Dolce Gelato™ is a brand owned by Modi Illva India Pvt. 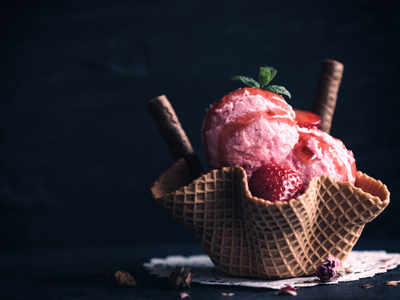 Ltd., a joint venture between Umesh Modi Group and Prodotti Stella, one of world’s largest manufacturer of Ice Cream raw materials and part of Euro 4500 million Illva Saronno Group. 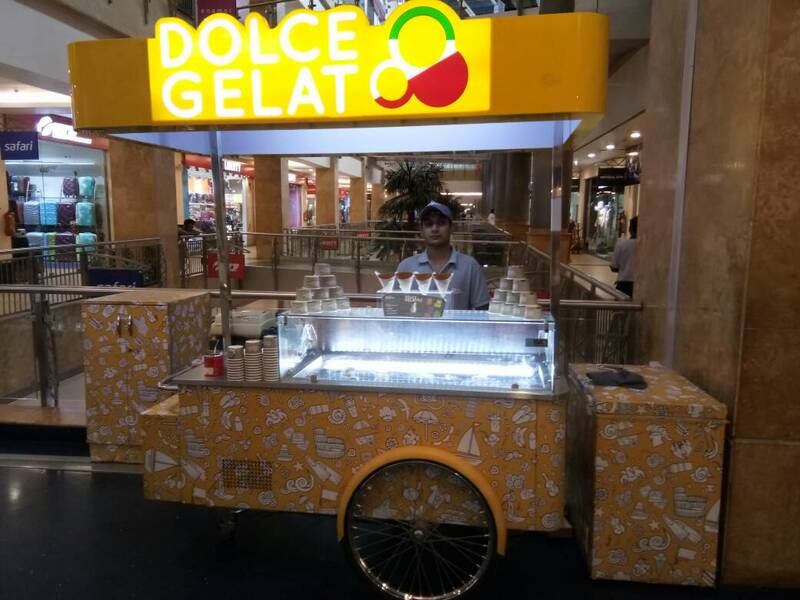 Together, we sell the most premium artisanal fresh Italian style Ice Creams in India, under the brand name “Dolce Gelato™”. 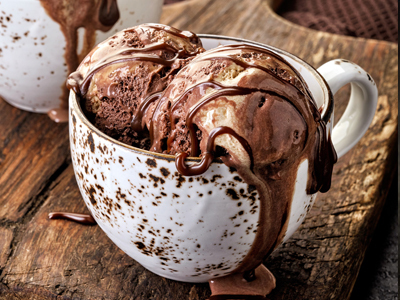 PRODOTTI STELLA is one of the largest global companies in Ice Cream Business and is a third largest exporter of Ice Cream raw materials. 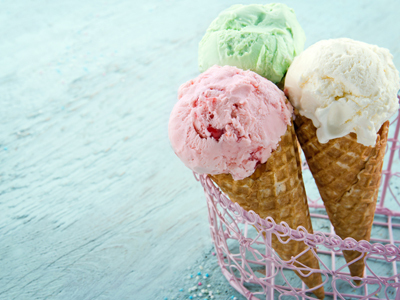 It’s a Leading technology & marketing consulting agency to Ice Cream manufacturers & sellers globally. 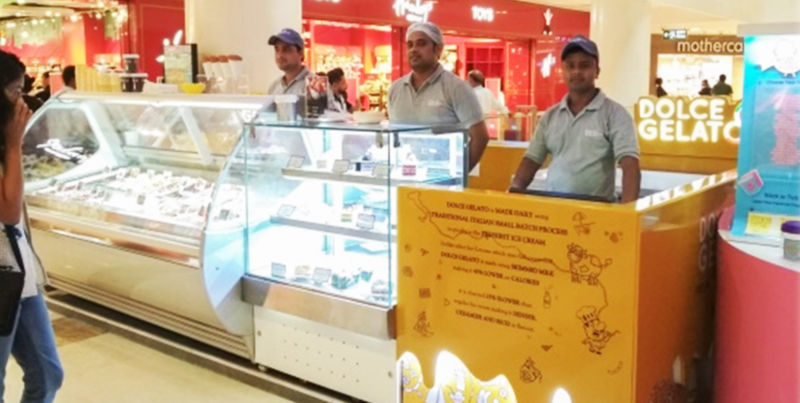 Tie-up with Prodotti Stella brings in traditional long experience to make the best and the most premium Ice Creams in the world. 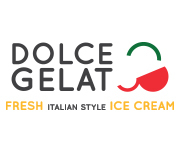 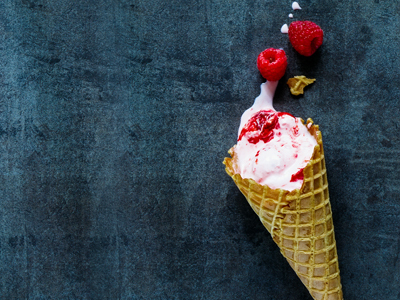 Dolce Gelato™ is the only Ice Cream made from ingredients imported from Italy. 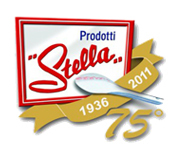 Prodotti Stella imparts all training at the plant as well as at the shops. 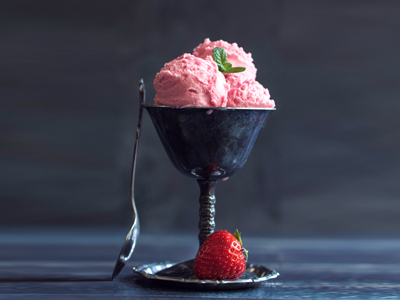 The quality is far superior than all other Ice Creams & Gelatos which are made in India. 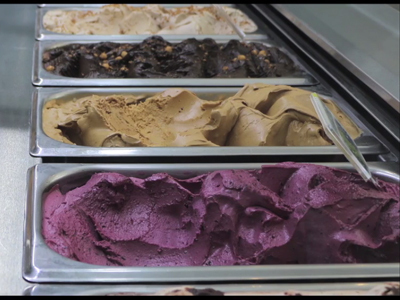 Dolce Gelato™ is made daily using traditional Italian small batch process to produce the freshest ice cream. 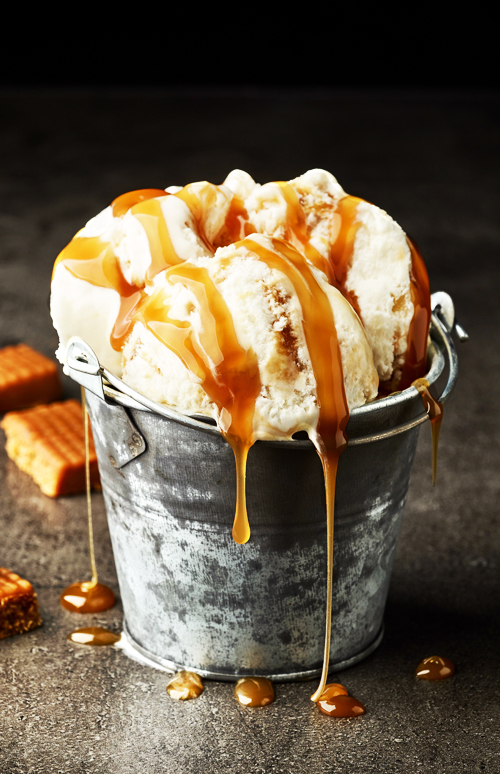 Unlike other ice creams which use full cream milk, Dolce Gelato™ is made using skimmed milk making it 45% low on calories than other regular ice creams available. 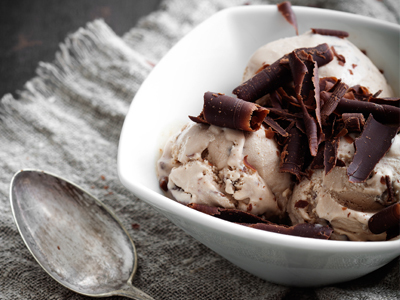 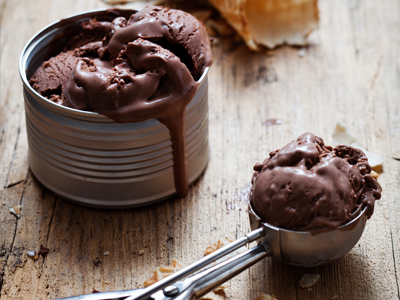 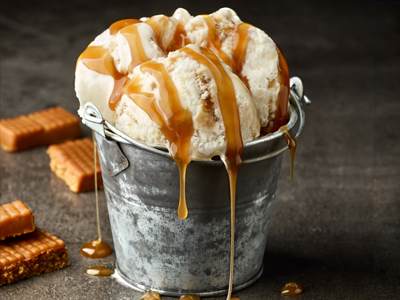 It is churned 25% slower than regular ice cream making it denser, creamier and rich in flavour. 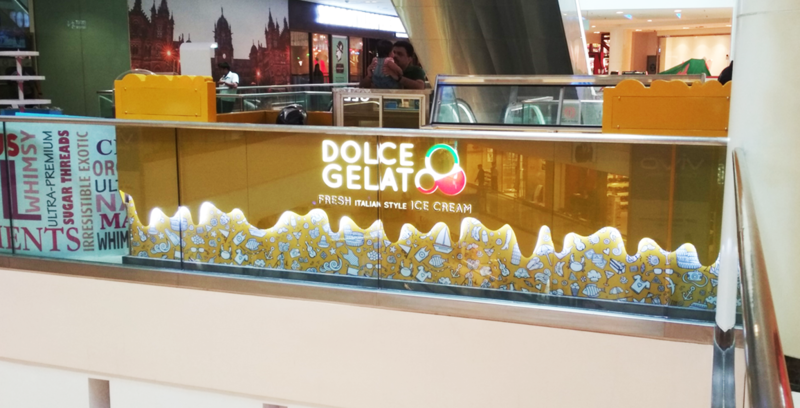 Dolce Gelato™ outlets are available on premium high street & premium malls across Delhi / NCR.